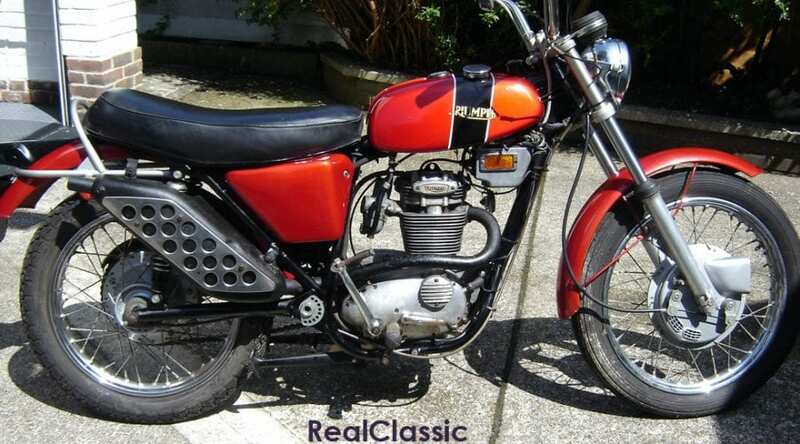 TRIUMPH T25T 1971. 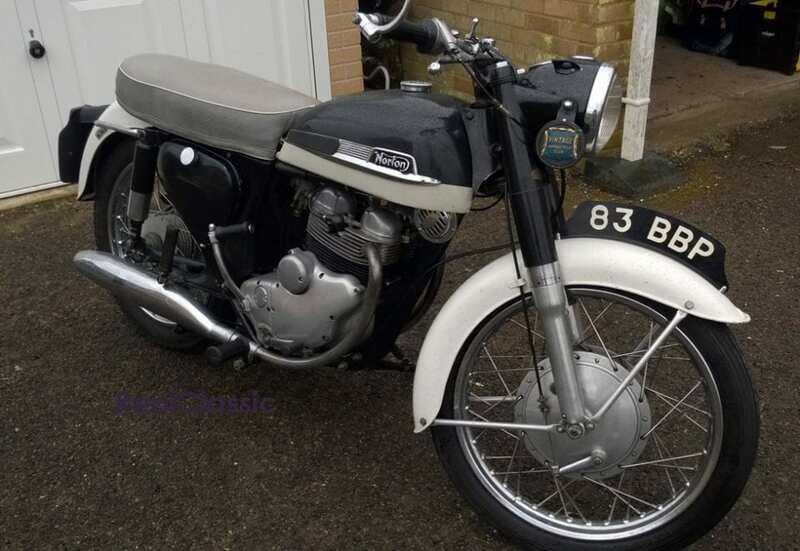 Oil in frame 250cc with V5C. Repair / resto project inc spare engine. 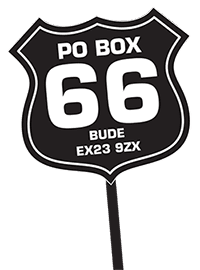 £1950. 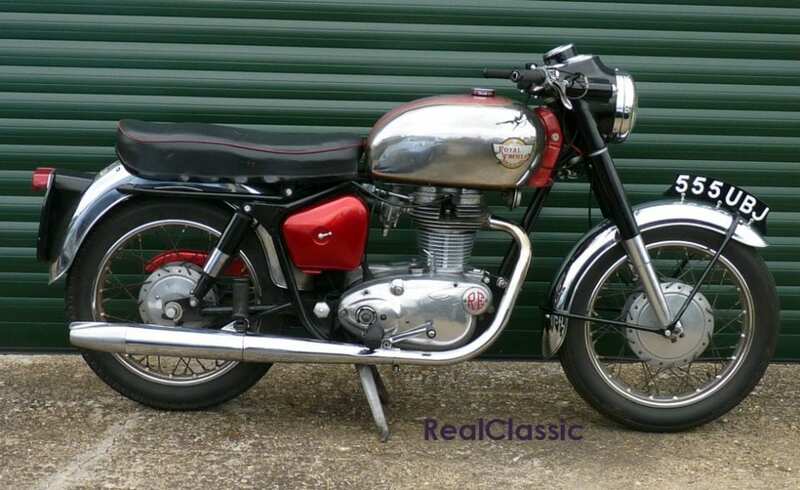 1963 ROYAL ENFIELD. 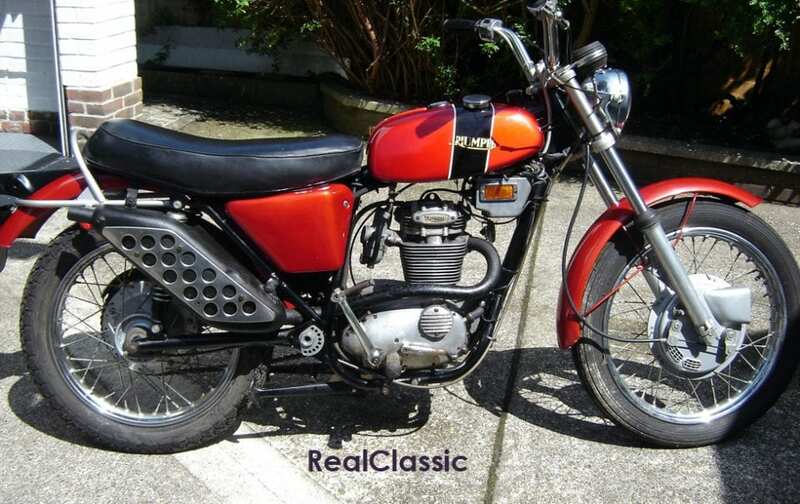 Rare New Bullet 350cc featured RC151. Extremely reliable and fully original. 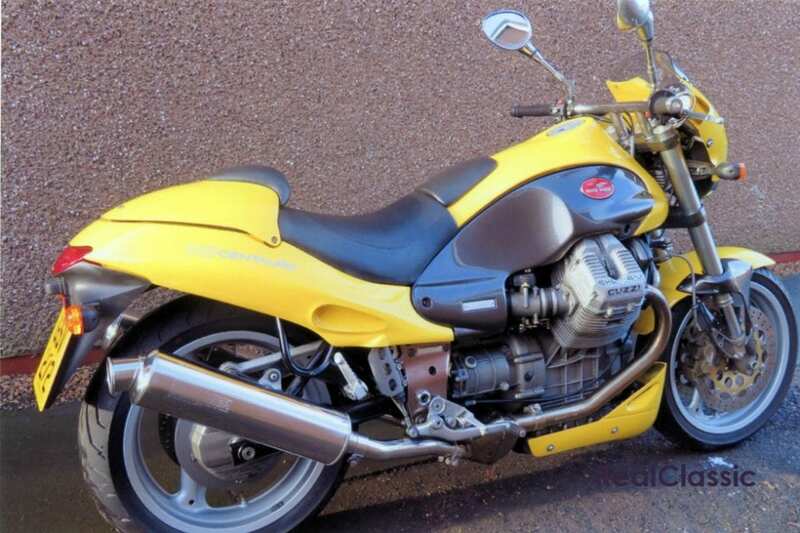 £3000 including spares. 01832 731844, evenings, Northants. 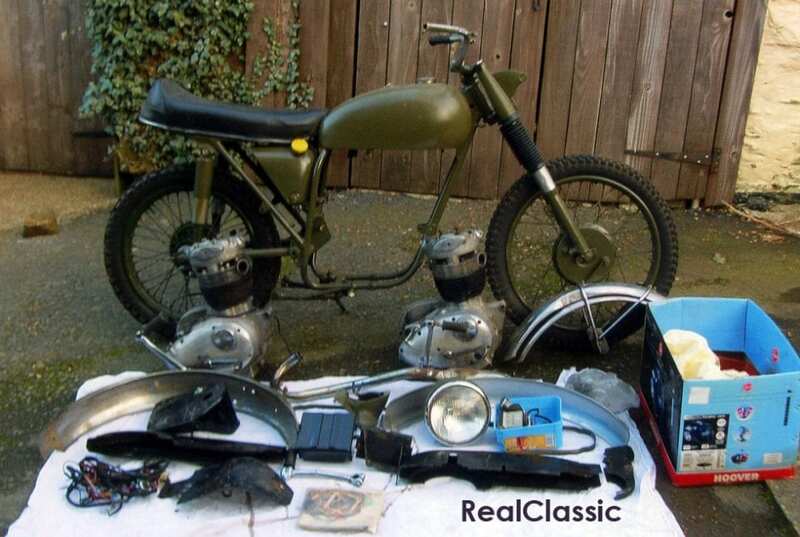 1967 BSA WD B40 MILITARY. 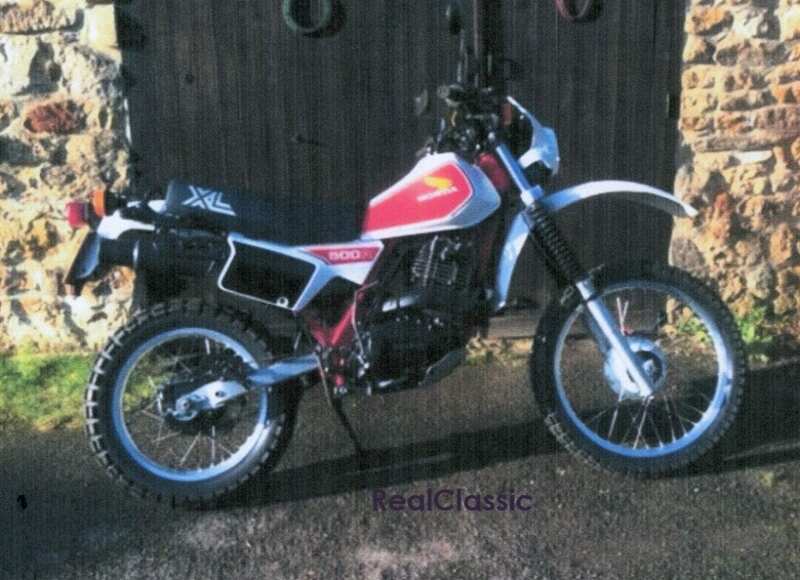 350cc. Two engines, military and civilian. Part restored. SORN. 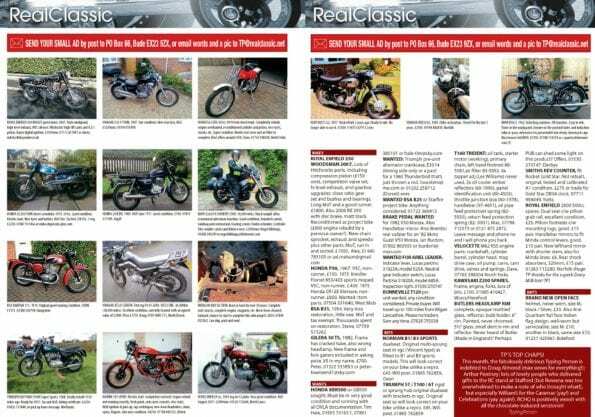 There are more classic bikes for sale in the February magazine.